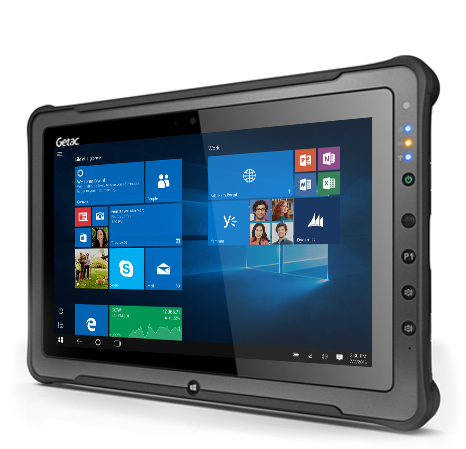 Glacier Computer represents the best rugged tablet and rugged laptop makers in the world. 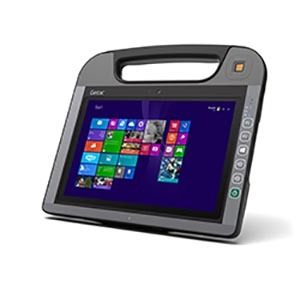 One of those industry leaders is Getac, a company with over 25 years of rugged computing history and boasting a diverse and extremely reliable data collection product line. 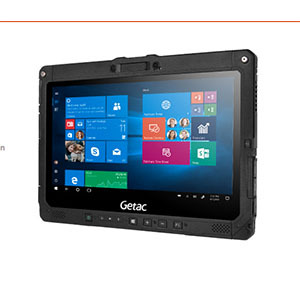 Getac prides itself by backing these rugged laptops and tablets with three-year and five-year bumper-to- bumper warranties at no extra cost. 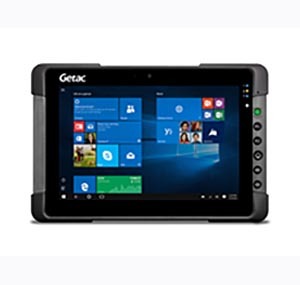 Beginning in 1989, Getac set out to design rugged laptops and tablets ready to meet the many environmental challenges and mission critical applications of their varied customers. 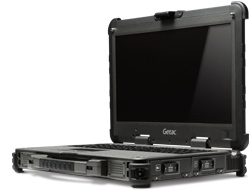 With a military pedigree, Getac combined ruggedness with processing power and soon began producing fully rugged laptop computers for public safety, combat, and field service environments. 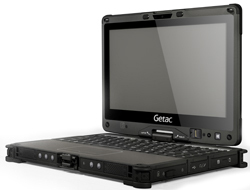 Understanding the requirement for both ruggedness and portability, Getac began producing a new lightweight magnesium alloy chassis while still meeting the demands of shock, vibration, IP65 and NEMA 4 ratings. 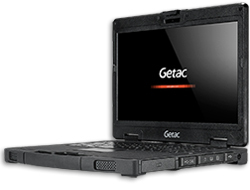 In 2000, Getac rolled out the first rugged laptop with a wireless internet connection option and modem for a new level of mobile communications in a rugged computer. Soon a rugged convertible was developed as was integration of Bluetooth and GPS communications. 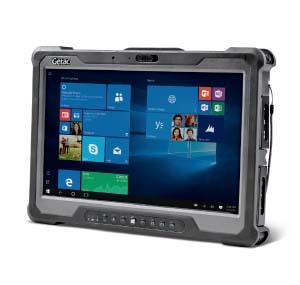 A cost efficient, semi-rugged laptop and lightweight rugged tablets followed. 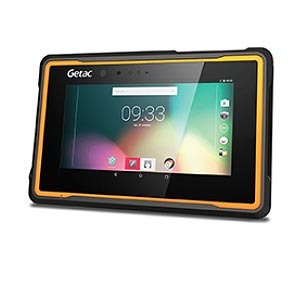 And, in 2014 Getac announced the 11.6” fully rugged F110 tablet computer. An Intel iSeries processor, multi-touch screen and sunlight readable display made the F110 a leader in its class. 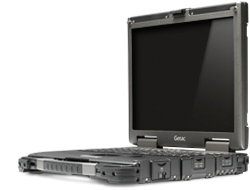 The 8” Getac T800 computer, also fully rugged, provided the market with a small form factor, efficient Atom processor powered unit, and rounded out the product line. 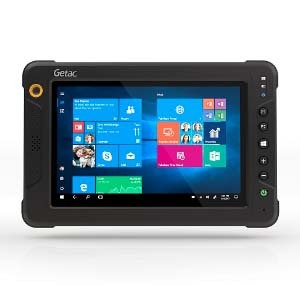 Glacier Computer is well versed at all facets of the Getac product line and can aide in selecting and integrating the right rugged laptop and/or tablet into any environment. In addition, Glacier can match any Getac unit with the proper mounting hardware and power supply for forklift or over-the- road vehicle installations.